We have a great array of professionals in every type of service to make your event a success. 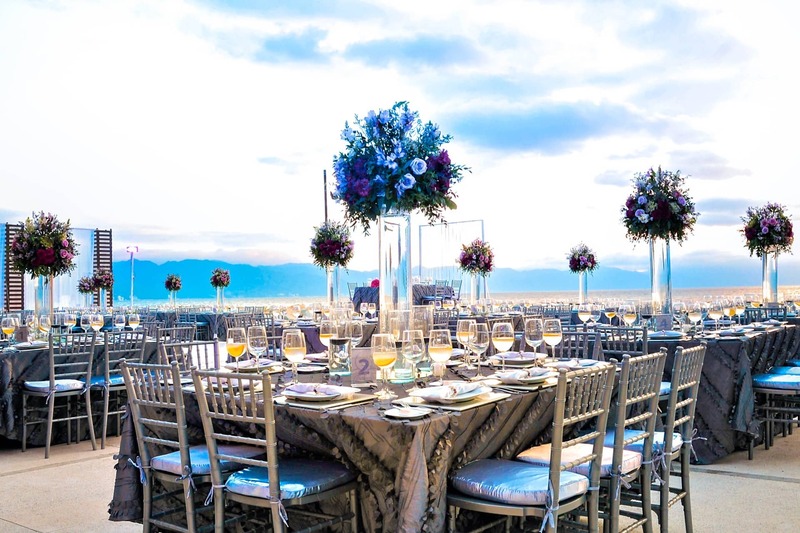 Our providers are carefully selected so we can guarantee a successful event. Patio los Arcos gives you the opportunity to make your dream wedding come true. 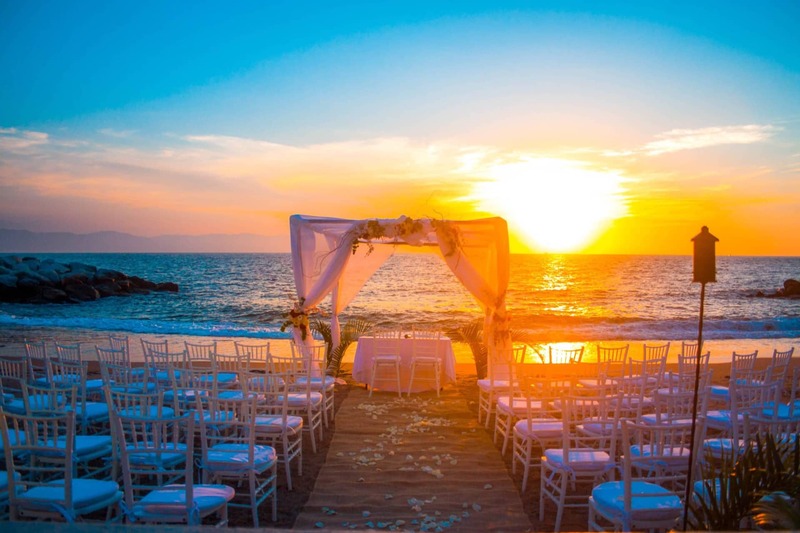 Imagine getting married in a place where you are having dinner with your loved ones on the beach, with a gorgeous buy your thesis view, feeling the sea breeze, under the stars and a beautiful moon. On top of that, you donai??i? ?t have to worry about anything because their professional team will take care of every detail. billig nike air max sko Let us be part of your life celebrating together. 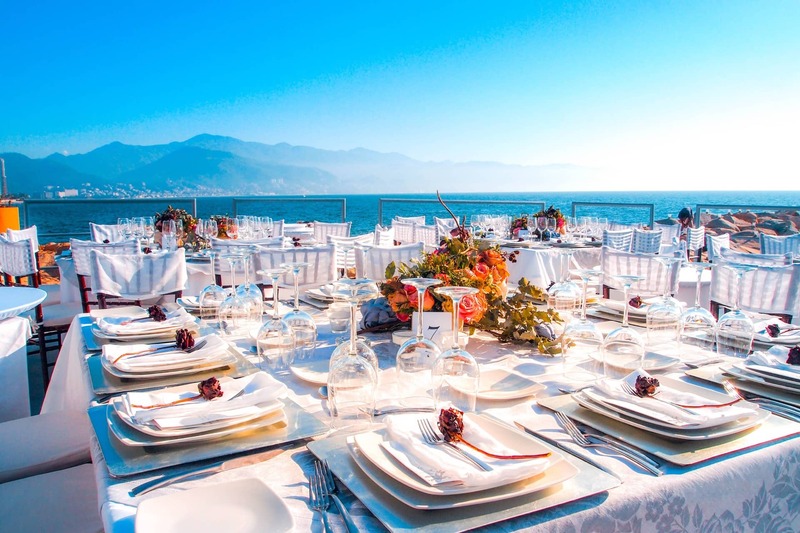 We will make your wedding a unique celebration with a great dinner prepared by our expert chefs and an incredible party filled with joy. We have a team of experts to plan your important corporate events, dinners and galas. We will be availably ready at all times to attend every need or request during the planning and during the event. We offer a great variety of decoration, stages, music, menu and more to offer your guests a great time in an incredible atmosphere. At Patio Los Arcos, we are ready to take care of the details and logistic to celebrate your anniversary and make it an incredible event. We have all colors and styles for decoration and great options for menus, prepared to your taste. 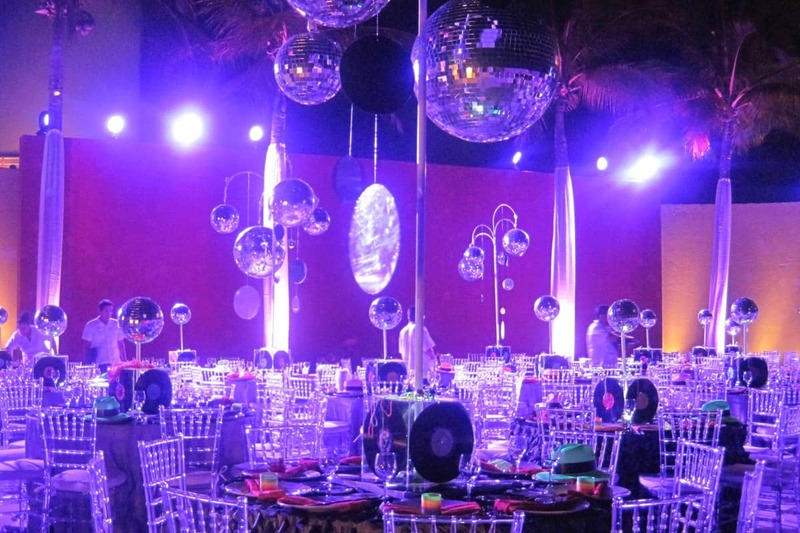 Great decoration and ambiance is the key to make a theme party a success. Patio Los Arcos makes every event unforgettable and unique. Guests will be transported to a magical atmosphere created by our specialized team, exceeding all expectations.